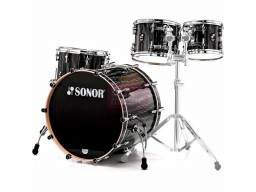 SONOR - SET DE BATERIA ACUSTICA ProLite Stage 3 WM BRB Â²Shell Set consisting of: BD 22' x 17 1/2' W..
SONOR - SET DE BATERIA ACUSTICA ProLite Stage 3 NM BRBShell Set consisting of: BD22' x 17 1/2' NM (n..
SONOR - SET DE BATERIA ACUSTICA ProLite Stage 3 NM CHBShell Set consisting of: BD22' x 17 1/2' NM (n..
SONOR - SET DE BATERIA ACUSTICA ProLite Stage 3 WM CHB Â²Shell Set consisting of: BD 22' x 17 1/2' W..
SONOR - SET DE BATERIA ACUSTICA Prolite: Set de cascos compuesto por: BD 22' x 171/2' NM . 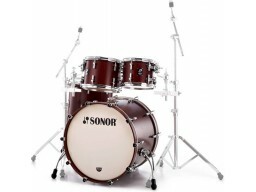 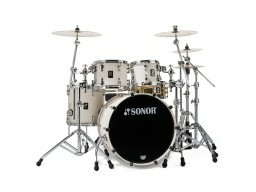 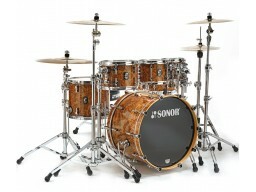 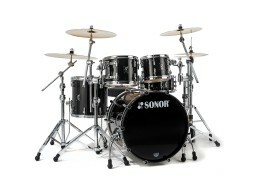 Bombo sin..
SONOR - SET DE BATERIA ACUSTICA Prolite: Set de cascos compuesto por: BD 22' x 171/2' WM . 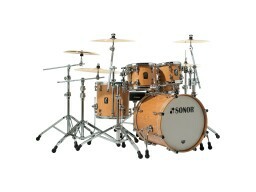 Bombo con..
SONOR - SET DE BATERIA ACUSTICA ProLite Stage 3 NM EBSShell Set consisting of: BD22' x 17 1/2' NM (n..
SONOR - SET DE BATERIA ACUSTICA ProLite Stage 3 WM EBS Â²Shell Set consisting of: BD 22' x 17 1/2' W..
SONOR - SET DE BATERIA ACUSTICA ProLite Studio 1 NM BRBShell Set consisting of: BD 20' x 17 1/2' NM ..
SONOR - SET DE BATERIA ACUSTICA ProLite Studio 1 WM BRB Â²Shell Set consisting of:BD 20' x 17 1/2' W..
SONOR - SET DE BATERIA ACUSTICA ProLite Studio 1 NM CHBShell Set consisting of: BD 20' x 17 1/2' NM ..